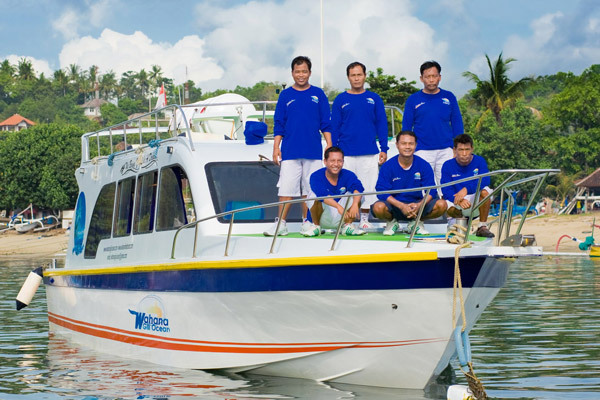 Another new brands of the fast boat transfer service, especially among Bali, Gili Trawangan and Lombok is Wahana Gili Ocean. 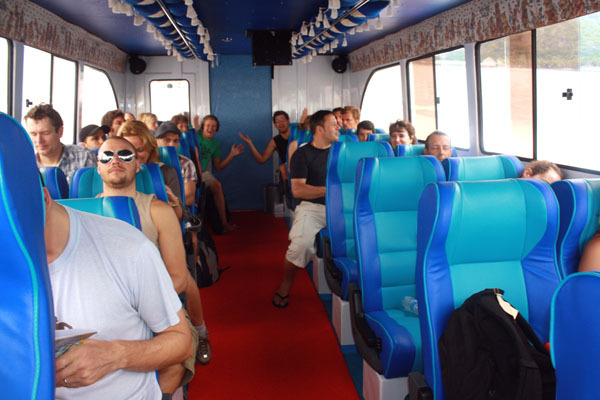 It’s complete with 92 seats on each fast boat and offer the fastest sea transfer. The fast boats return within 1 hour – 1.30 hours in ease. 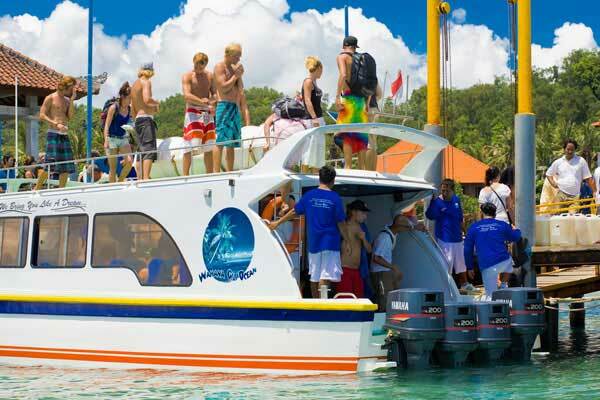 Wahana Gili Oceans departs from Padangbai (Bali) at 09.30 AM and 01.00 PM and arrives in Lombok/ Gili at 11.15 AM and 02.30 PM. It also departs from Lombok/Gili at 09.00 AM and arrives at 11.30 to Padangbai (Bali). But you can take 11.15 AM to leave Lombok/Gili and will arrive at 02.00 PM at Padangbai (Bali) in another schedule. 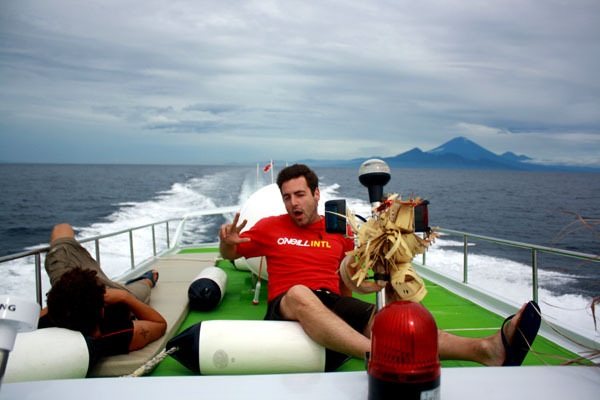 The fast boats sail to Senggi (Lombok) and move to Gili Air and Gili Trawangan. Wahana Gili Ocean usually open the two departure schedule on the high season of holiday on June, July, August. 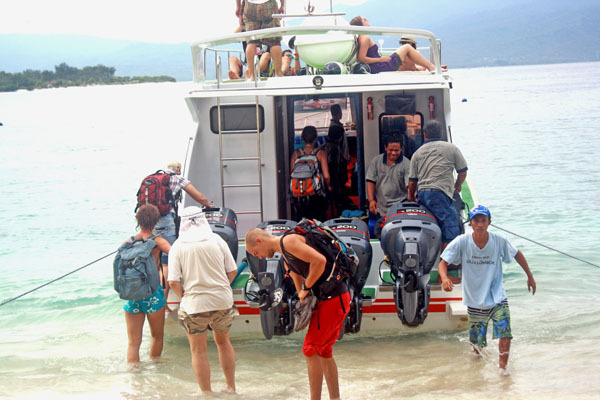 Wahana Gili Ocean offers daily fast boat service since 2010 based on Klungkung area, Bali. The service is supported with overland transfer by either minibus or car and covered by government insurance for all passenger. 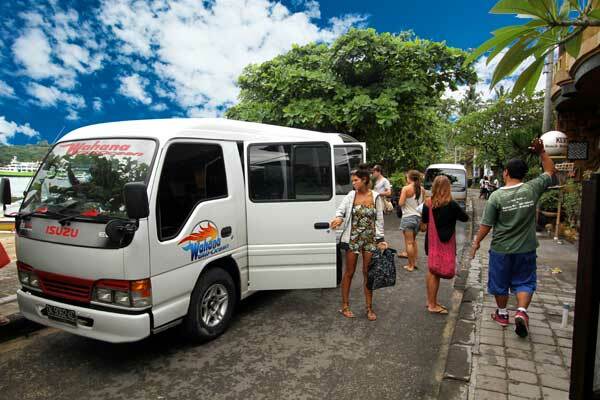 The free shuttle service is included in the ticket in South Bali (Kuta, Seminyak, Legian, Jimbaran Macdonal, Nusa Dua, Sanur, Denpasar City and Ubud. But other areas like Uluwatu, Canggu and Candidasa need to pay IDR 250.000/car. 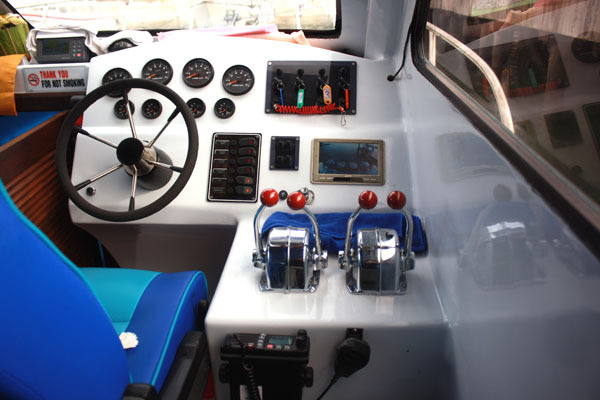 All boats are equipped with safety equipments and managed by experienced captain and crews in well maintained engines. The boat vessel fulled comfortable customized seats, a sunbathing deck, an entertainment system cabin for additions.